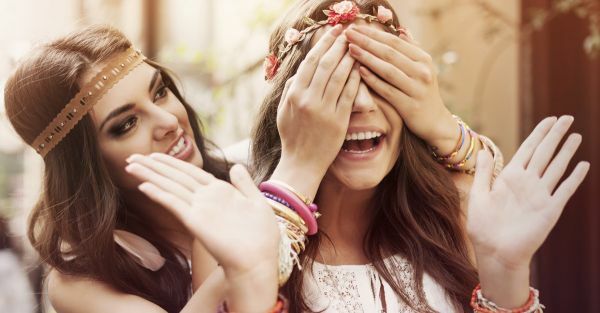 How To Pamper Your Bestie Even When You're Broke! We know that the love you share with your best friend is eternal and you would want to pamper her every chance you get. Because through good or through the bad, it’s your bestie that you bank on! But some days are not as financially stable as others and you might not be able to afford a gift for your fav girl. 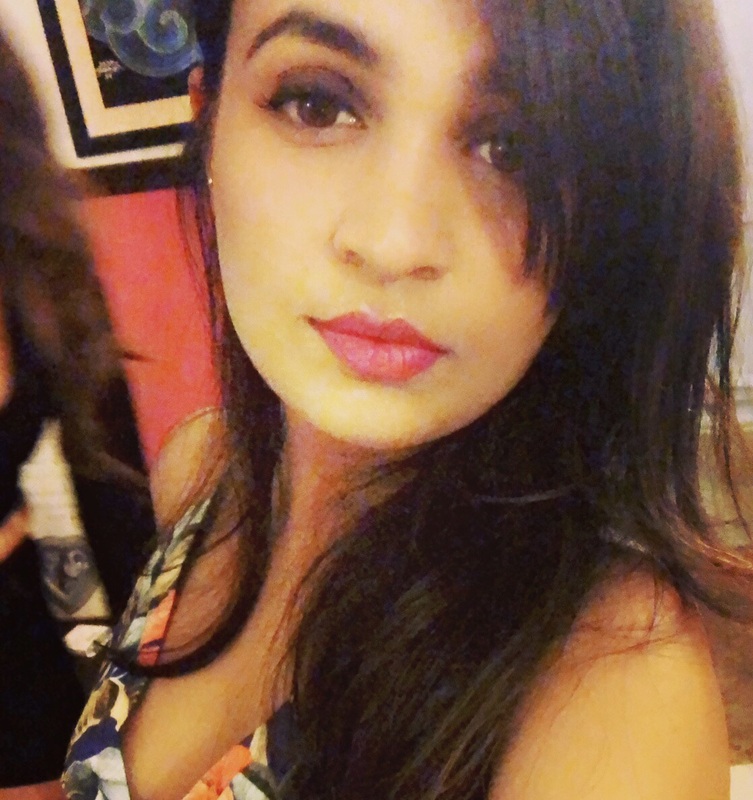 Her birthday, your friendship anniversary or just a reminder for how much you love her - we’ve listed some really cool gift ideas for your bestie when gift giving is restricted by your pocket! What better than a wall full of memories with your best friend? From the happy moments to the emotional ones, print out your best memories for her to preserve all her life. Frame them, so they’re dust-free and easy to carry about. For this DIY, you’ll need to scan your memories and then print them out in high definition. The one tool you need? A handy printer that does it ALL. Every girl loves her baubles and gems! 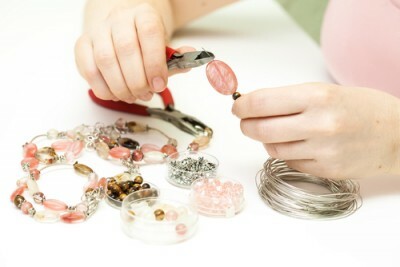 Take small gems and create amazing necklaces or bracelets for her. All you need is some colourful thread and a jewellery-making video on YouTube or a Pinterest list of how-to’s. She will surely love you for this! 3. 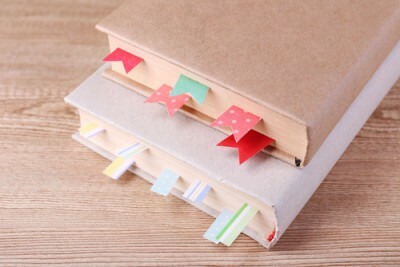 Create bookmarks and post-its! 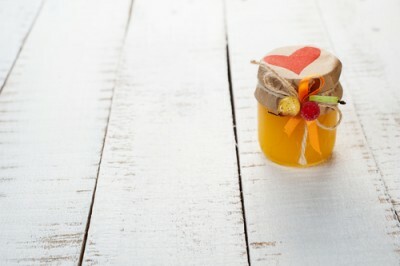 There’s nothing like pretty, creative things in a jar! This could be packs of her favourite candies or chocolates or simply a few scrolls with reasons why you love her! Write little notes to your bestie on a piece of paper or type and print out the reasons you adore her on colourful sheets of paper. Put these in a jar and add confetti to make your little jar of love look attractive. Pretty selfies are so last season. 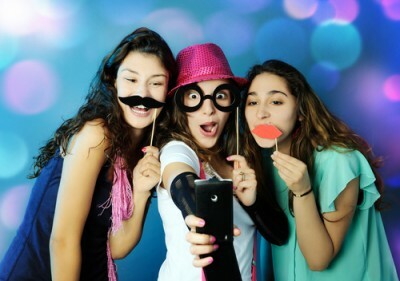 Add some zing to your photos with your bestie with props that are funny and colourful at the same time. Print out moustaches, big pouty lips, nerdy glasses and cut them out. 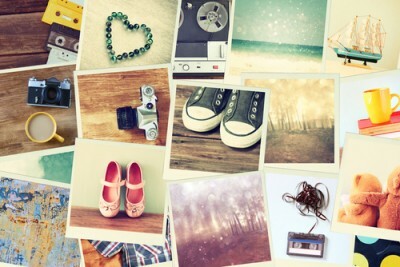 You won’t believe how time passes by when you click a million photos with these props. Money's not everything, especially when it comes to your best gal pal. All that you need to surprise that special friend is some creativity and a little help from things lying around the house - your old bulb for example, or an HP printer. What else? A big smile to present your gifts with. * This is a sponsored post for HP.